So p*ssed that the "commander" isn't Star Saber…. It may be in the future. Who know how long commander class will stay for. I think Sky Lynx was a good guess. Skyfire seems like an obvious first, but Sky Lynx I think could be next at that size. Can't believe I didn't guess Skyfire though. He does look incredible. Might have to make an exception for him out of Siege since I'm switching over to 3rd Party legends mostly, but think his design looks amazing. Much better than the T30 one, though that one was awesome too. Was too small though and with no wrist swivels. …yeah, I mean I'm already gonna get SS BB movie Optimus since I ADORE HIM, so Skyfire would at least fit really well with him. Studio Series is still in the picture for me since most out of that line I think looks really good, but Siege is a mixed bag for me. Skyfire and Magnus are definitely ones I really like out of Siege though. Pretty much at this point I would be looking for more G1ish characters to fit with the Studio Series BB movie Optimus, rather than getting a bunch of Siege with SS on the side. SS still as far as I'm concerned tops Siege's figure proportions and detailing by a long shot. I’ve been trying to even figure out who makes sense at this scale, if it really is a part of Siege/WFC: jetfire, overlord, comic-scale Scorponok are the only characters that jump to mind. 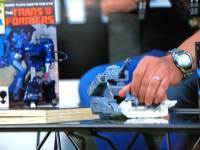 Sadly, given the rampant price increases and downscaling we're probably looking at something about the size of traditional RiD'01-ROTF leader class. You laugh, but a leader class Tidal Wave would actually fit in with Siege pretty well. He'd need to be a bit bigger, but there's room in the new boxes to fit a taller figure if need be. I'm only laughing about the titan part. It's probably incompatible (especially given current leader sizes) to have a titan Tidal Wave that could break down into components for a leader Armada Megatron (all hypothetical, of course). I suppose it wouldn't look *much more* ridiculous than the original Armada incarnation, but that's not a high bar. The absolutely *only* combiner that'd fit is someone like Road Ceasar who isn't a full 5-6 members, but like Bullet Team there's really no justification for why they'd suddenly be involved now. It might not be a full combiner. However it could be combiner components, for the unfinished King Starscream, or extra Junkion troop builders, for a couple of examples! They're not going to sell "half" of a combiner. It'd undercut the new pricepoint by making it a niche instead of a standalone thing to draw buyers. 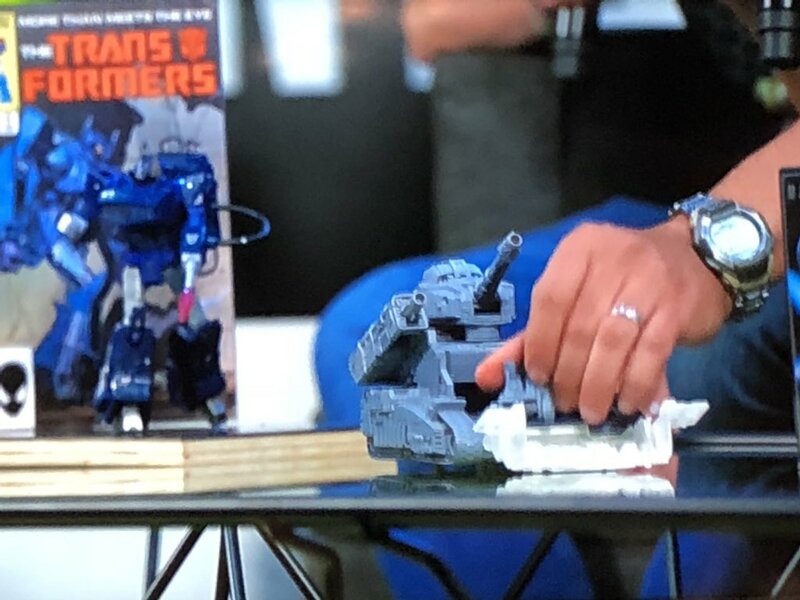 I wonder if the commander class is gonna be a combiner box set for Piranacon, you get a voyager with 5 deluxes, that any one of them can become a weapon. It will work well with the line's gimmick. I think the eventual goal of WfC is to have Weaponizers at every class. That's stupid… They did Star Saber… Makes no sense that they didn't make him… I guess that's why I saw KO's of Leo to use with the MP Star Saber. You are right. I don't think Omega Supreme will be a ship. But would it be possible for an Ark? All times are GMT -4. The time now is 8:13 AM.